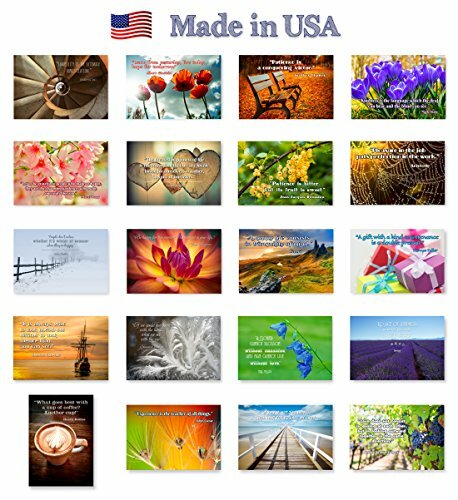 QUOTES postcard set of 20. Post card variety pack with famous quote postcards. Made in USA. 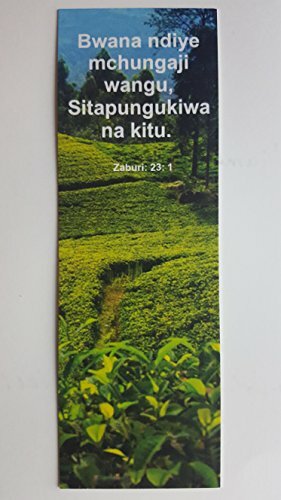 Hey Buddy!, I found this information for you: "Let God Fight Your Battles: Being Peaceful in the Storm". 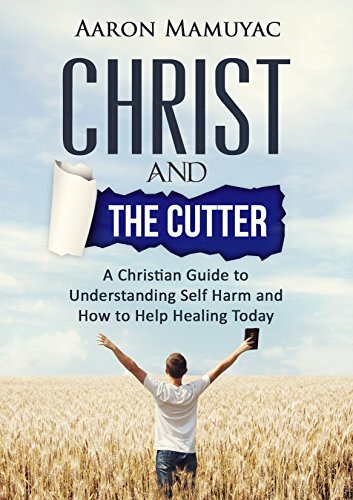 Here is the website link: https://christiansttshop.com/product/let-god-fight-your-battles-being-peaceful-in-the-storm/. Thank you.